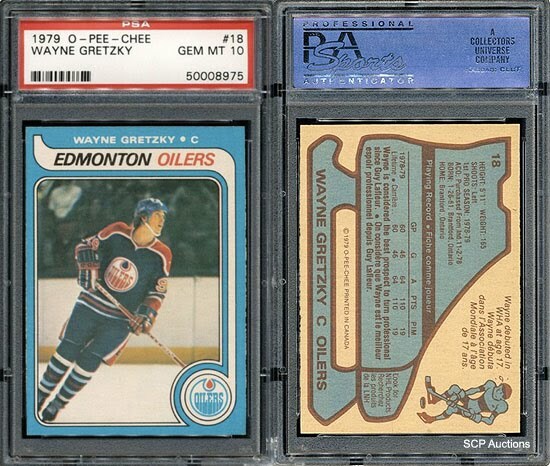 California based SCP Auctions sold a Wayne Gretzky rookie card Sunday for a record breaking $94,163. The card broke the previous record of $80,000 for the very same card in 2006. Another bit of hope for an Oilers fan whose been through a few rough years of fandom. History gives hope.